I just spend money and buy cosme stuffs again. LOL. Can't tahan the itchiness of my hand to spend money again. GEL!!!??? I'm not sure how gel type sunblock feels like, but am willing to try! 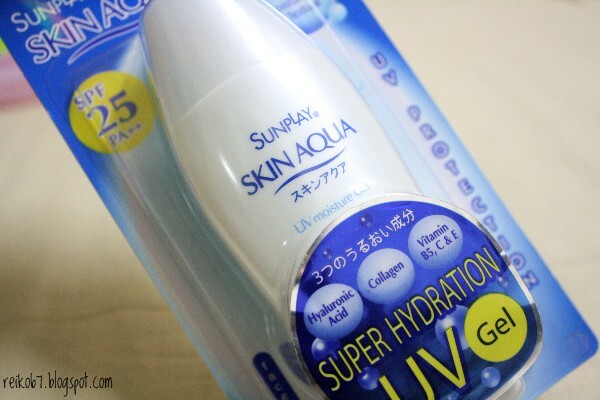 Since it's from Sunplay, which is the sunblock brand that I'm using all the time, I think it'll turn out pretty good!? Will be using this UV Gel tomorrow, let's see how it's like. Running out off nail polish remover, and my nail polish chipped, so I gotta change new colour! 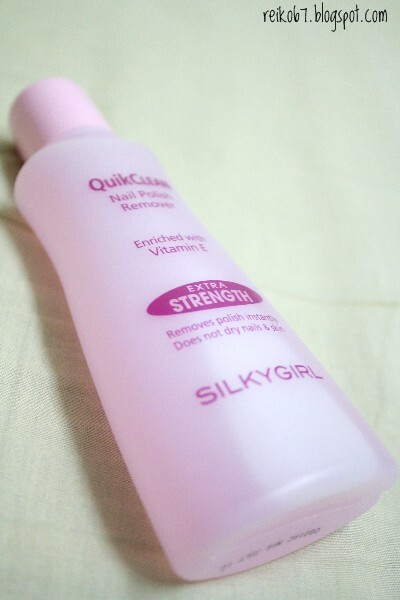 Have to deal with Silky Girl's since KATE counter is not available in Alpha Angle's Watsons. The smells a bit floral, but I think it doesn't met with its statement: Extra Strength. Hardly can remove nail polish in one stroke (as written at the back of the bottle), I have to use 2 pieces of cottons just to remove my 10 finger nails' polish. 50% Off EACH! RM2.50 per bottle! 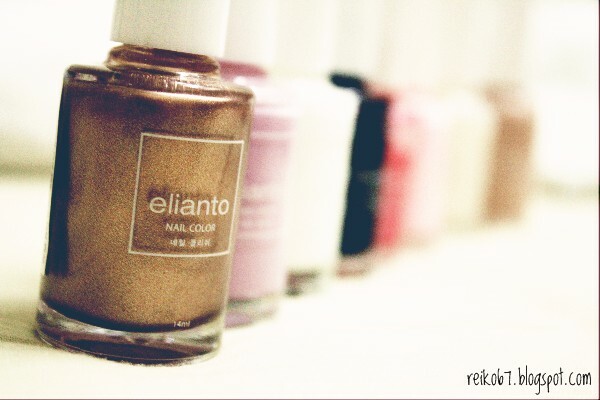 Only at Elianto!!! 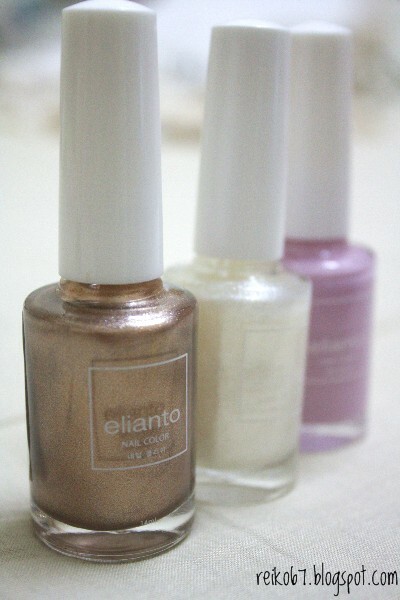 Bought another 3 colours to add into my Elianto nail polish collection. It seems the glittery candy pink is my favourite, used half of the bottle already. Really like that colour so much, and I think it's one of the colour that can do all the matchy matchy stuff with my clothes. Am already thinking to buy more striking colour next! Weekend is here, gotta start busy working again... Hope you guys have a wonderful weekend!